Tourists renting out apartments rather than booking hotel rooms are one reason why rents are increasing, according to the Finance Minister. Edward Scicluna said in August alone an average of 4,000 tourist beds were rented out in the private sector, citing Airbnb as an example. This, he said, put pressure on the rental market and part of the solution was to increase the hotel bed stock. The minister was speaking on Xtra, a discussion programme on TVM, Thursday evening that focussed on Budget 2018. 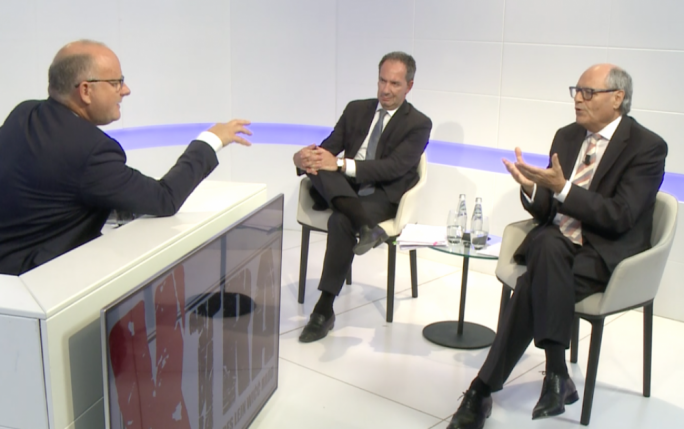 Scicluna acknowledged the problem of rising rents, adding the government was committed to address the matter, which boiled down to lack of supply. But shadow finance minister Mario de Marco rebutted the claim, insisting that although the government was aware of the problem it was failing to address it. De Marco said the government had to help people who rented out apartments and did not qualify for any social assistance. These people were being priced out of the private rental market, he said. 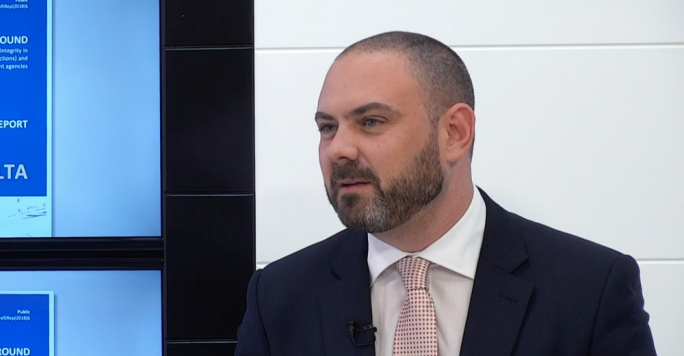 De Marco attributed part of the problem to the rental conditions attached to the Individual Investor Programme, which were too low and causing pressure on the market. Tackling the issue of social housing, De Marco said the government had failed to build a single apartment in the past four years. Scicluna said the delay was a result of more stringent rules laid down by the European Investment Bank to obtain credit. The government plans to build almost 700 social housing units. The minister refuted the Opposition’s criticism that it did not have a plan. He said the first legislature was all about fostering economic growth, encouraging people to work and weaning individuals off social benefits. 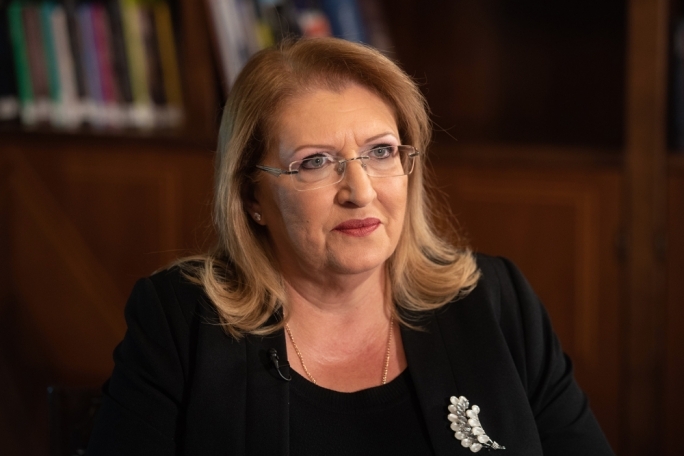 “In the second legislature we now have to address quality of life issues such as transport, waste and the property market,” Scicluna said. However, De Marco described the budget as a lost opportunity, failing to provide solutions to the more pressing problems. “The government announced plans to start discussing free school transport for all. This is a proposal the Opposition made three years ago. What people want now is a solution not a plan or talks,” De Marco said. 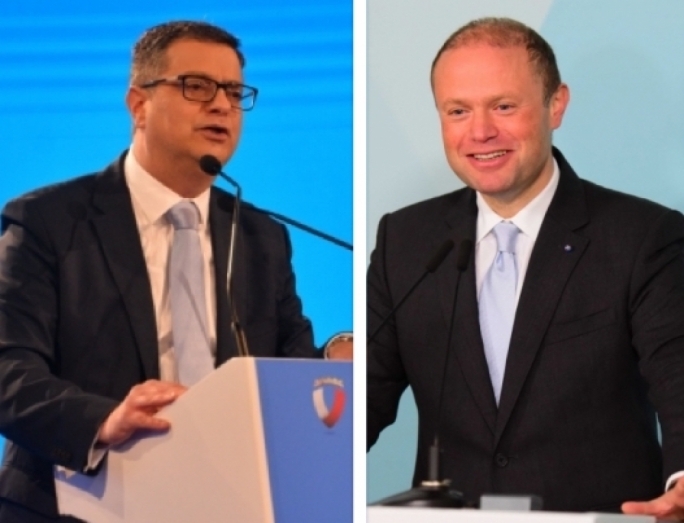 Scicluna rebutted, insisting it all boiled down to who had the credentials to implement solutions. He said the government had delivered on its pledges in the first legislature and would do the same again. 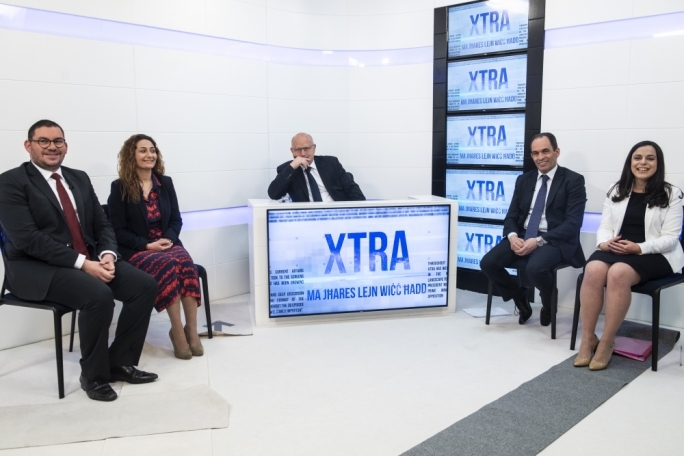 Responding to criticism that government had reached a surplus by cutting down on capital expenditure while doing nothing to contain recurrent spending, Scicluna said this was not true. “Recurrent expenditure in 2018 will increase by six per cent while capital spending will go up by 28%. 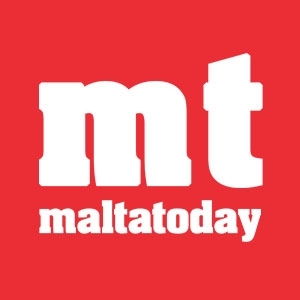 But we must not forget the big investments being done by the private sector,” Scicluna said.